Why Choose WeHealth for your Medical Needs? WeHealth accepts all Insurances, and if you don’t have Insurance then we have a Low Cost option for every type of individual. Download the Wehealth App now, and be connected with a provider. It doesn’t matter where you are, because we will always be waiting for you. Our App is convenient, secure and provides Immediate access to Quality Care Fast. If you have Insurance then its FREE. If you don’t have Insurance its only $25 for the whole MONTH… No We are not crazy, we just figured out how to cut costs. Would you prefer to have a physical evaluation? We have centers in Manhattan, Brooklyn, and Queens. And many more are coming soon. Just Walk In and get treatment in minutes. Most insurances are accepted. No Insurance, No Problem, We got you covered. Avoid overpaying costly private health insurance companies. 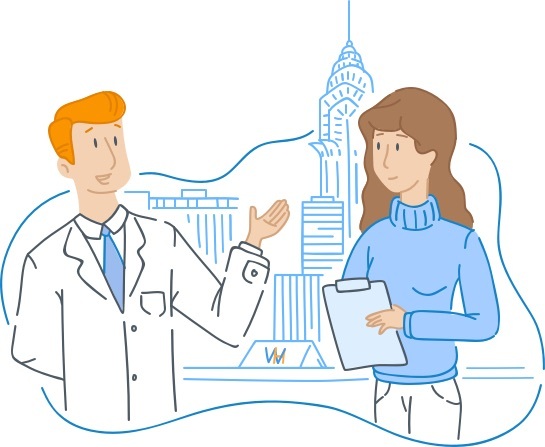 At WeHealth we understand that for many people, navigating and paying for Private Health Insurance is expensive and tricky, and can at time leave them at athe mercy of the Middle Man. Now its easy, WeHealth has removed all the middle man and is giving you a direct access to High Quality Providers in United States. Many private health insurance companies make the process of protecting you and your family a money-draining affair. Rather than paying hefty monthly fees only to find out that your procedure isn’t covered fully or your co-pay is gargantuan, now you can pay a simple, affordable monthly fee for unlimited care. We offer a range of plan options that include a variety of available clinical services throughout Manhattan, Brooklyn, and Queens, so you can pay for exactly what you need with no hidden fees or surprises. Download on your phone or tablet and start using immediately, as many times as you need. WeHealth will be the best investment you have made for your Health. You literally get access to a doctor instantly. 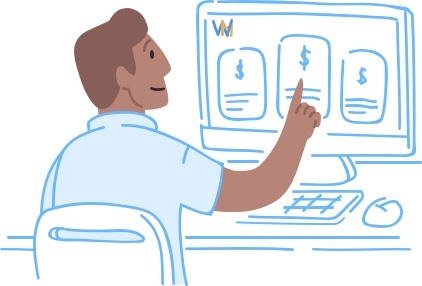 Unlike many health insurance providers, WeHealth outlines specifically what services are available with no hidden fees or caveats. This means that you will never be left out to dry when you get to the clinic and will never have to reschedule or wait to get the care you need. We started WeHealth to help people get better care faster. We think our customers should expect the same level of personal support and service from our team. 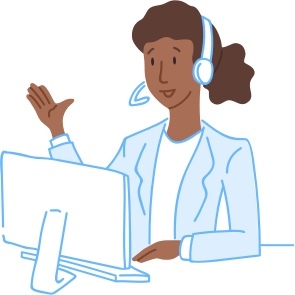 When you contact the WeHealth team, you will speak to a real person and get personal support to walk you through any questions or needs you have. Please do not hesitate to contact us with any questions or concerns at [PHONE] or [EMAIL]. If you want to be seen, now then download our app. We accept most insurances, and if you don’t have insurance then its only $25.